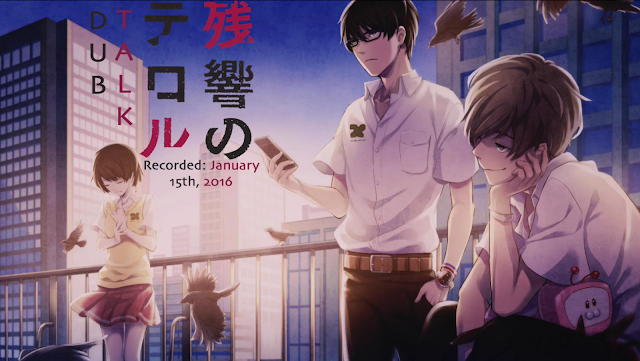 2016 has begun, and it's time for the Dub Talk crew to finally talk about more anime and more dubs! Today, Steph and Megan tag team an older announcement from back in November, that has a home video release set for January 19th of this year! It's time to talk terrorism with the 2014 Watanabe series, Terror in Resonance.